This is a book I picked up at random from the library. It is geared toward middle readers and is the first in a series. 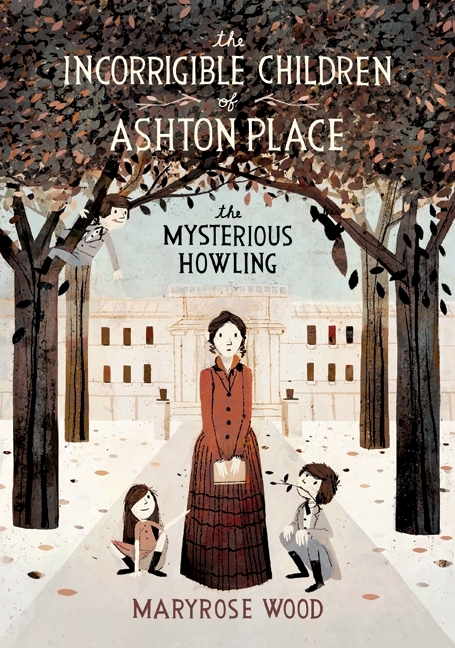 This book tells the story of a young governess as she starts her first job, caring for three children who were found in the forest on Lord Ashton's estate. I thought it was a fun read and a very creative story. I liked it enough that I also read the second book in the series. I plan to read the rest of the series as it comes out simply because I want to see all the mysteries solved. If it were easy to resist, it would not be called chocolate cake. I couldn't resist this book when I saw the photo on the cover. I thought it was so creepy that I had to see what the story was about. This book is intended for teens and I really enjoyed it. It was mysterious, scary, and fun. In the book, 16 year old Jacob is trying to discover the secrets of his grandfather's youth and death. 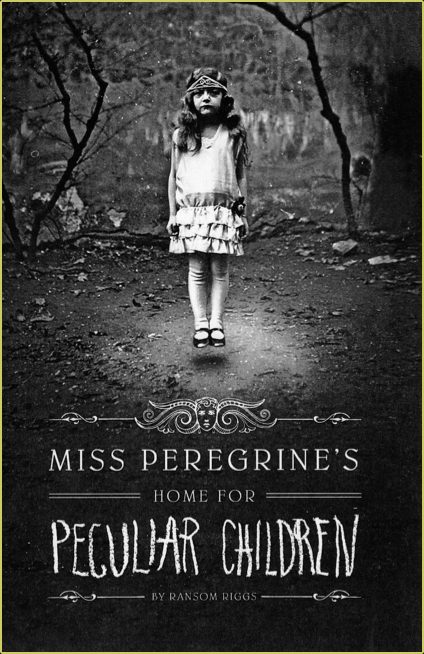 What he finds is a magical place full of peculiar children. The book includes vintage photos like the cover photo, some of which were a little too creepy for my tastes. Definitely an interesting sci-fi/fantasy read. This is another book that I chose randomly and it also turned out to be science fiction. I absolutely loved this book. It is funny and quirky, and it even made me cry by the end. This is the story of Miranda and her best friend Sal. Miranda starts receiving mysterious notes that will ultimately help her save the life of someone she loves. Read it. I don't think you'll regret it. Trying to forget really doesn't work. In fact, it's pretty much the same as remembering. But I tried to forget anyway, and to ignore the fact that I was remembering you all the time. 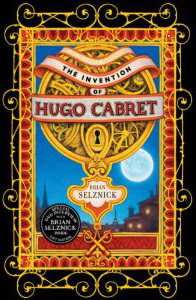 The new movie Hugo is based on this novel. It is the story of a young orphan who lives in a train station as he works on rebuilding a mechanical man that he thinks contains a message from his dead father. 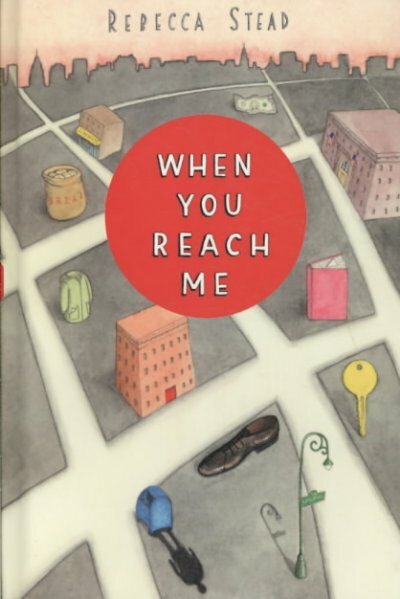 The story was intriguing and the writing is interspersed with illustrations that tell parts of the story. This is definitely a great read and now I want to see the movie. I like to imagine that the world is one big machine. You know, machines never have any extra parts. They have the exact number and types of parts they need. So I figure if the entire world is a big machine, I have to be here for some reason, too. I just finished this book today. 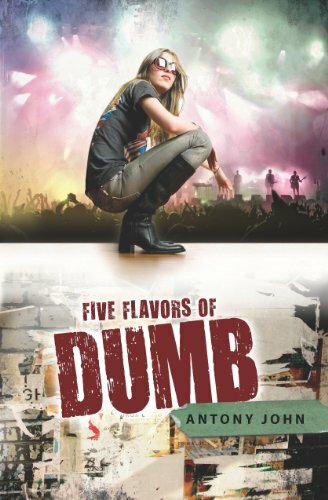 It is a teen novel about a deaf girl who manages a rock band. I was a bit worried about reading a book about teenagers in the middle of all that high school angst and awkwardness, but this book really surprised me with its depth. It was a fun read that explored some of the history of rock and roll, as well as some complex family relationships. It is a story of self-discovery and about not under (or over) estimating others. It had a bit of bad language, but I thought was surprisingly clean for a novel about 17 year old punk rockers. Don’t worry about wanting to change; start worrying when you don’t feel like changing anymore. And in the meantime, enjoy every version of yourself you ever meet, because not everybody who discovers their true identity likes what they find. You will really like Hugo. My wife and I saw it not knowing anything about it, and we were really surprised by simply how lovely the story turned out to be. It's got kind of a Cinema Paradiso vibe to it that I think you'll enjoy. Perhaps Marc and I have some suggestions for the club? Maybe we should be allowed to join?